For long Singapore has been a magnet for people from around the globe. However, it is the vast selection of shopping markets that attracts many. In fact, retail therapy is heavily promoted in Singapore where shopaholics and tourists convene for the Great Singapore Sale held every year between May and early June. The sale has proved to be a grand success that because you can find amazing bargains, some with 70 percent off. 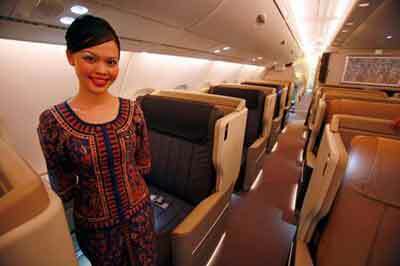 More..
Is Singapore Tourism Successful ? Tourism in Singapore attracts millions of tourists each year and is considered a major industry in the country. Many people are attracted by the cultural diversity seen in Singapore that reflects its colonial past, and Chinese, Malay, Indian and Arab ethnicities. In addition, the country has taken care to maintain its natural heritage and is considered to be one of the most environmentally friendly places. Here are all the rules and regulations to get a Singapore tourist visa. 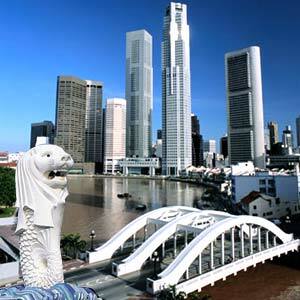 Having a Singapore travel visa is not required by citizens of many countries who decide to visit Singapore as tourists. 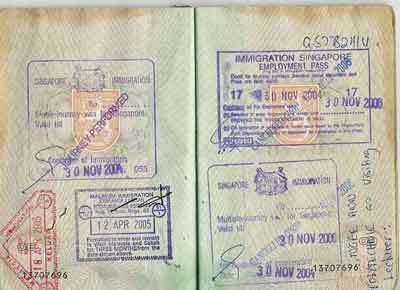 However, even these travelers required to have a passport and onward or return ticket. In addition, tourists visiting Singapore must have sufficient money to fund their stay. They have to submit proof of sufficient budget for the trip. 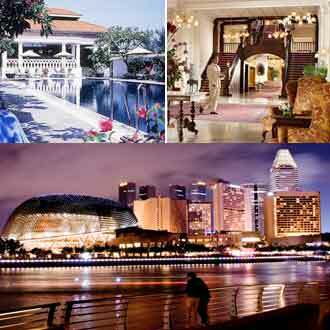 Singapore has fascinated many people in the past and will continue to fascinate more in the future. The Singapore Tourism Board has launched an aggressive campaign to attract more foreign tourists and visitors to the beautiful island nation. 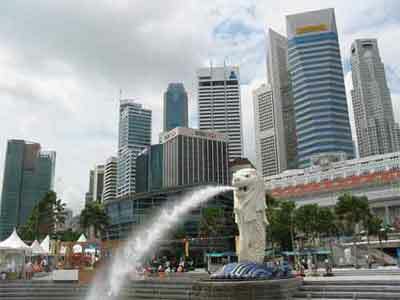 Singapore has many famous places of interest that have established it as a hub for tourism. The country lies to the north of the Malay Peninsula and there are many online Singapore travel booking sites that are promoting the smallest country in Southeast Asia. 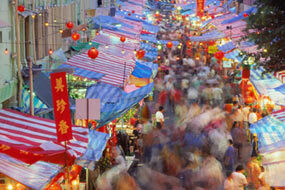 Although the island city-state of Singapore is small, the vibrancy offered by its culture is a lot bigger. This beautiful and magnificent tropical island country is a mix of Chinese, Indian, Malay, Arab and British influences, which is a testament of its colonial past and location.